Tucked up at the Northern end of the Haut-Medoc sub-region, Saint-Estèphe is an appellation that produces stunning red wines. 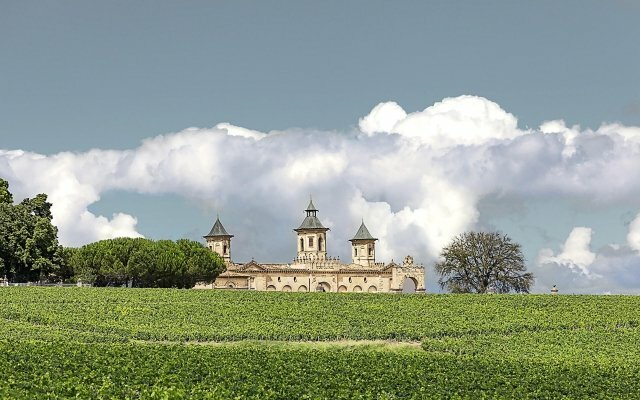 Here is our guide of one of Bordeaux’s most renown appellations. 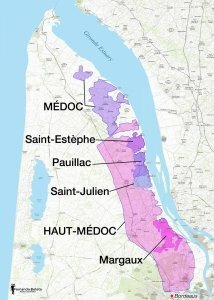 Saint-Estèphe is the name of a town and is an appellation that is part of the Medoc sub-region. This sub region sits on the left bank of the Garonne estuary, just a few kilometres north of the city of Bordeaux, in the South-West of France. 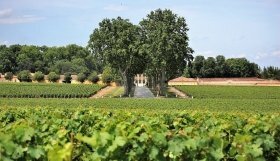 Its famous neighbours include Pauillac, Saint-Julien and Margaux. WHAT IS THE HERITAGE OF SAINT ESTEPHE? Vines in the Bordeaux region date back from Roman times. The whole region has developed considerably in the 17th and 18th centuries, largely thanks to the English trade. The English, used the port of Bordeaux to import wines, usually in barrels. The draining of the region’s marshland also increased the wine growing area considerably. In 1855, merchants decided to create a classification of Bordeaux wines in order to distinguish the best wines. This classification is still very much in use today. You will recognise the Chateaux that belong to this elite club by the mention of “Grand Cru Classé” on their label. (There are no First Growth chateaux in Saint-Estèphe). The climate of the Médoc, like all Bordeaux regions, is oceanic. The winters are mild, and the summers are warm, but the ocean breeze keeps temperatures in check. There are fairly significant variations in soil throughout the small Medoc sub-region. In Saint Estèphe, the soil is called “sol de grave”. It is composed of a mixture of gravels, clay and sand. WHAT ARE THE MAIN GRAPE VARIETIES OF SAINT ESTEPHE? Cabernet Sauvignon and Merlot are the main players here, with a dominance of Cabernet Sauvignon. Even though some Cabernet Franc and Petit Verdot is planted in the region, they only play a minor role in the blends used in Saint-Estephe. The reds from this appellation are robust, with a deep colour and solid tannins. This is due to the dominance of Cabernet Sauvignon. The typical aromas are blackcurrant, violet, liquorice, vanilla, undergrowth, pepper and clove. These wines have serious ageing potential, with the best vintages having the capacity to age over 30 years if kept well. WHAT FOOD TO PAIR WITH SAINT ESTEPHE WINES? As mentioned, these wines are pretty solid, and need the right partner in order to show their best. 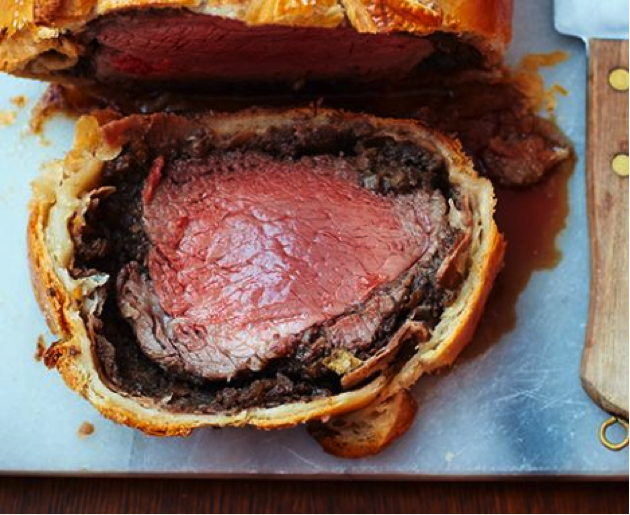 Typically, they are wines that will pair well with red meat, as the high protein content will help soften the tannins in the wine.